The discourse of “The Little Club That Could” – Leicester City, which went from near relegation to the top of world football – is beguiling. When an emotional fan broke down on the BBC last year after a Leicester City Foxes victory, it became a news story. The manager recently cried on the field; and the ultimate among these male melodramas saw a BBC commentator ring his father on air to celebrate the Premiership triumph. They both wept. The Telegraph attributes Leicester City’s success to the spiritual intervention of Thai Buddhist monks, who are flown in to provide the players with karmic guidance through head-massage blessings, prayers, and chants. King Power, the Thai owner of the club, is much-loved by Leicester fans and regarded by many as an example of what responsible foreign ownership in football can be. King Power works with the controversial provincial strongman, machine politician, and fellow club owner Newin Chidchob, and thrives thanks to close ties to successive administrations and coup leaders. This is in keeping with Vichai’s status as someone who grew up with a cohort that gives and sustains favorable business conditions to those with the right political connections. It’s a well-established form of clientelism, and he plays it excellently. Prior to winning the Premier League, Vichai’s singular sporting achievement was establishing the Thailand Polo Association. It connects him to global royalty, local military and police, and high society. The light of progressive glory and his relatives feature on the management committee, and have a British team linked to Leicester City. In 2006, the body responsible for Thailand’s airports alleged that King Power had btained the retail concession and duty-free license for Suvarnabhumi Airport without an open bidding process. 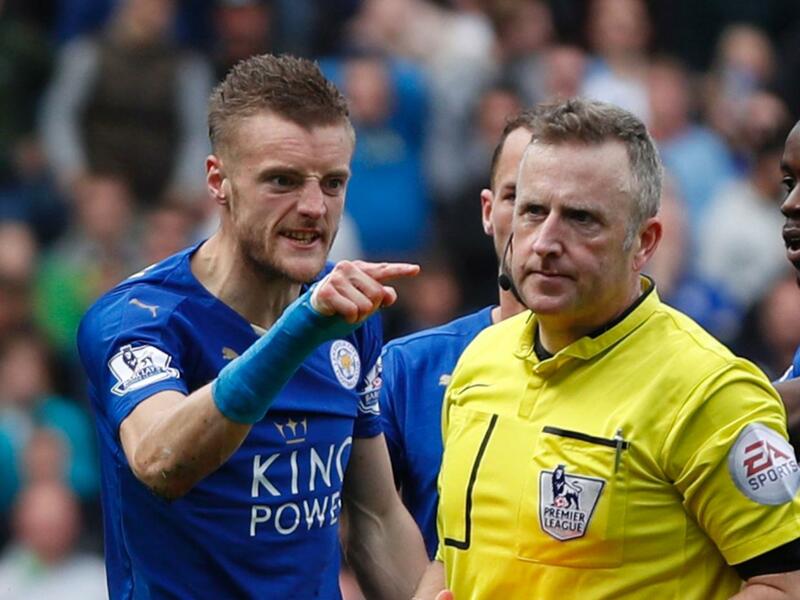 That governing board was soon replaced, and the scandal slipped into history, for all the world like Jamie Vardy’s anti-Asian casino rants or his red card against West Ham. King Power is widely believed to be selling goods from the world’s priciest luxury brands outside airport duty-free shops to rich men and their wives and girlfriends, undercutting the brands in Bangkok’s boutiques and creating considerable bad blood for the likes of Gucci and Louis Vuitton. So please, enough celebrating the happily lachrymose masculinity of the little club that could. Instead, let’s unleash some tears for those caught up in the exploitative nature of much Thai business life, or victims of the vicious “sport,” polo. None of this diminishes the players’ achievement, the manager’s charm, or the fans’ pleasure. But the political-economic wonder that is the clue to the team’s popularity and romance should be investigated. The inequalities supped on by the likes of Leicester’s proprietors are no fairy tale come true, for all the winning of a Premiership. Toby Miller is an academic who works in Colombia, Britain, and Australia.